Hello, I’m Michael Anderson greetings from Alma, Michigan, I’ve been cosponsored by the green party and socialist party of Michigan to run for state rep district 70. TBH I’m not running to beat the other candidates, politician change is simply not enough. What I’m fighting for, what we need is system change. Capitalism requires constant growth, it is endlessly seeking new markets, new products, new raw materials… This approach ignores the reality that the resources of this planet are limited, that you cannot have endless growth on a finite planet. The capitalist approach favors profits over sustainability; short term financial gains at the expense of the worker’s they employ, the communities in which they reside, and the environment as a whole. Such was the case in St Louis, MI on the east side of district 70. Michigan Chemical Company, later Velsicol Chemical Company dumped chemicals into the pine river for years and after an author brought it to the public’s attention that several of its agrichemicals are toxic (which they I’m sure they knew already), they sued the author Because it is profits the capitalist idolizes, not honesty, not what’s best for the public not what’s best for the environment but what’s best for the pocketbook alone is what is best for the capitalist. In the 70’s After a mass contamination of PBB a fire retardant they produced, they closed down shop… but this is where the story begins not ends for district 70 and the Velsicol chemical company…. Because they left behind a shoddy leaky burn pit, where they ditched their chemical waste…. Short term financial gains for the men profiting from that business resulted in, long term unknown impacts on the health of families in the area, environmental damage and a massive financial burden for the public. And this is only 1 of 65 EPA superfund sites in MI… there are also over 6,600 toxic sites in our state. This is all very important because Michigan is surrounded by 22%, nearly 1/5th of the world’s freshwater… The environmental health of our state has an impact for the future of the entire world. Capitalism is ecocidal, it cannot and will not put the interest of our environment and ecosystem before profits, by its very nature and design it is unable to do so. Socialism on the other hand, demands accountability from those who have polluted our planet, socialism demands community and worker control of the industries in our communities, making environmental hazards less likely because those who live and work in an area have more concern for the long term impacts of their decision making than those whose sole concern is , self-serving and short sited profit making. 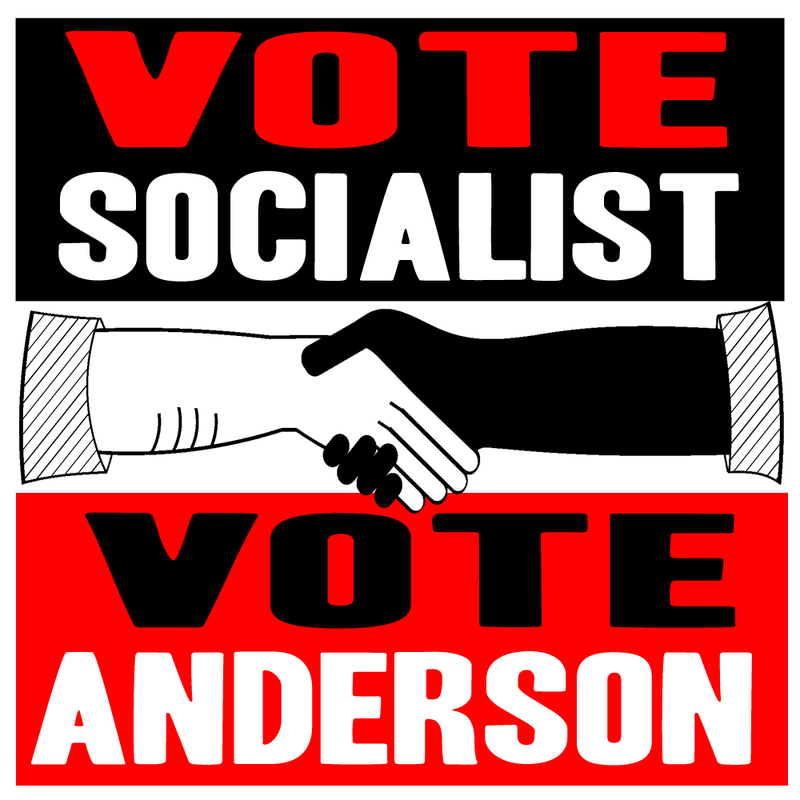 Join Socialist Party of Michigan and the Green Party of Michigan in nominating Michael Anderson to run for State Rep District 70.